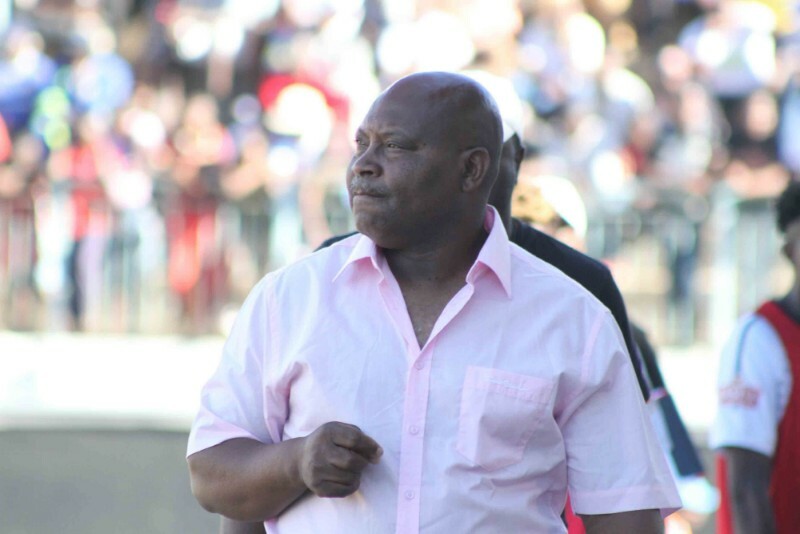 Highlanders manager Madinda Ndlovu says he is taking the blame after losing 2-1 to visiting Ngezi Platinum Stars at Barbourfields Stadium yesterday. Bosso have now gone for three matches without a win and are in the sixth position with 36 points. Speaking to the reporters after the match, Ndlovu said he is ready to face any consequences. “I told my players that I entirely take the blame for this defeat. I take the blame for my players, and I’m ready to dance to the song that will come along the way. “I’m the one who has to explain, and whatever will come I have on my mind I will be able to let you know in a short space of time. At the moment I’m not at liberty to reveal it. “We should go back and look at everything, and I will be able to come out and say my position,” said Ndlovu. Michael Charamba and captain Godknows Murwira struck in either half of the game for Ngezi Platinum while Bosso stand-in skipper Gabriel Nyoni got the face-saver for the Bulawayo giants.